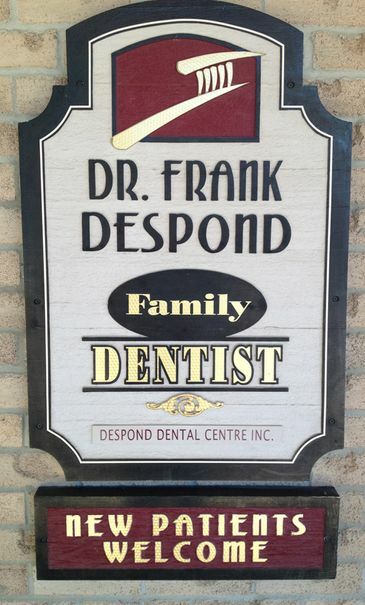 Dr. Frank Despond has been serving your community since 1986. We are conveniently located in the heart of downtown Waterdown, with plenty of parking and wheelchair access available. Providing quality dental care and services in a caring, friendly manner is of utmost importance to our entire team. We extend a warm welcome and would like to thank you for considering us to care for your dental health needs. 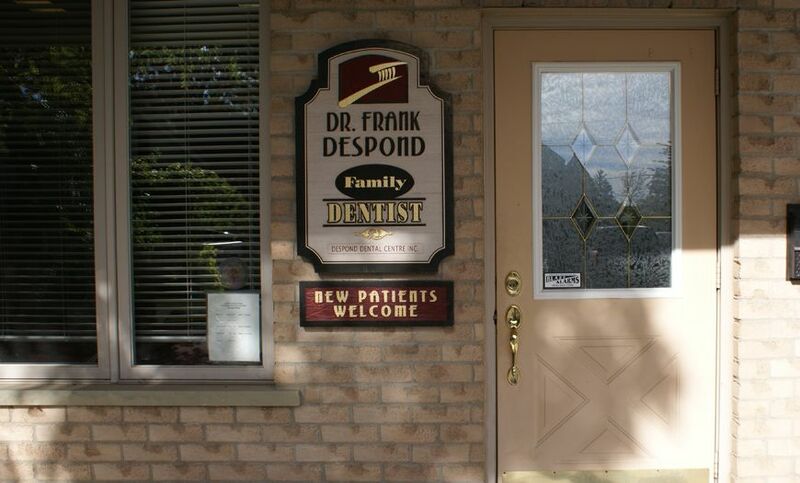 Dr. Frank Despond provides a range of services, including preventive dentistry, cosmetic restorations, fillings, tooth whitening, crowns, bridges, implants, as well as dentures (both full and partials), just to name a few. Our office is designed for your comfort, with professional and knowledgeable staff members that wish to make your dental experience as enjoyable possible. Our pledge is to help every patient achieve optimum dental health. Feel free to ask us any questions or express any concerns, as we are here to address your needs. We do offer extended hours in both the early morning and late evening. We know how important your time is and we strive to remain on time and try to schedule appointments that are convenient for you. To schedule an appointment, please contact us today! We are grateful and consider it a privilege when a patient chooses our office for their dental needs and are truly humbled when that choice develops into a trusting relationship. 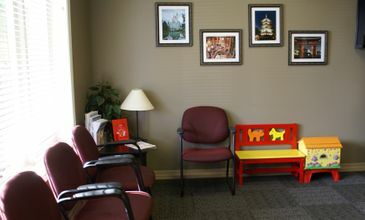 That is why many of our new patients come from the referrals of friends and family members. 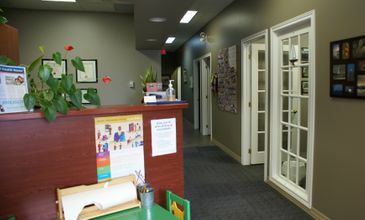 Dr. Despond started his dental career in Waterdown in 1986 and has practiced here for all but three years, while in Guelph. 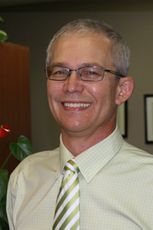 He attended Spencer Valley Public School, Dundas District High School, and completed two years of study at McMaster University before earning his Doctor of Dental Surgery degree at University of Toronto (1986). Dr. Despond has always considered the focus of his practice should be community based, and his involvement with local sporting and volunteer organizations, reflect that commitment. Frank is past president of the Rotary Club of Waterdown and past Grand Knight of the Knights of Columbus. He currently lives in Millgrove with his wife, Kornelia and their three children. 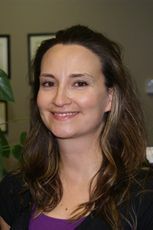 Donna graduated from the Canadian Institute of Dental Hygiene in 2007 and has been a member of our team since 2010. Donna’s dental knowledge ensures patients are treated with a high level of care, as well as making them feel comfortable and relaxed. She consistently updates her knowledge of the dental field through educational courses and literature. Donna currently resides in Waterdown with her husband and son. And, the family is looking forward to a new addition. 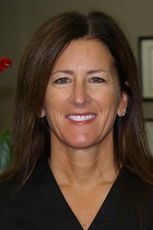 Jodi has been a dedicated dental assistant with Dr. Despond since 1996. 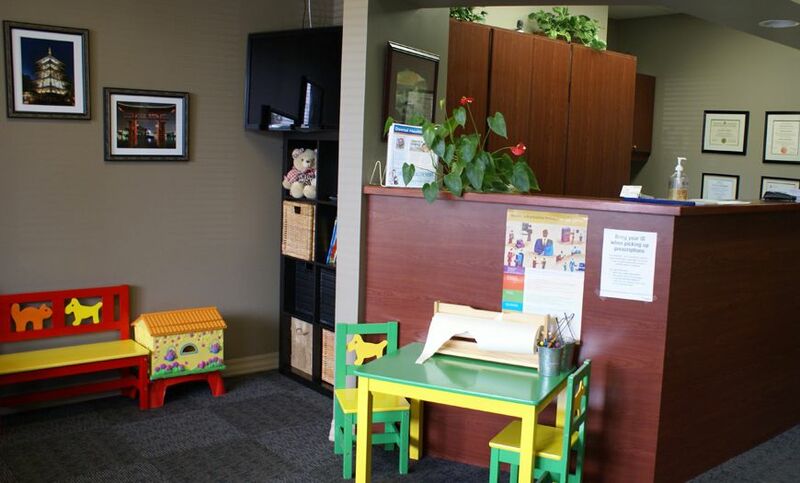 She holds a certificate in Dental Assisting and Dental Reception and grew up in Waterdown. 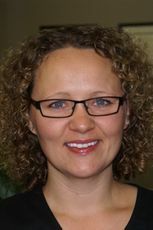 Jodi now resides in Freelton with her husband and two children. 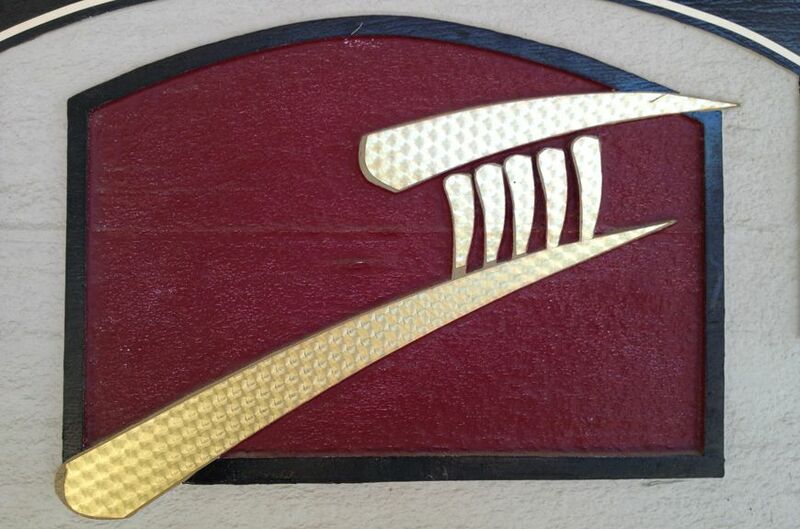 Nancy has been a hygienist since 1985. She has worked with Dr. Despond since 2003, after moving to Carlisle with her husband and three children. 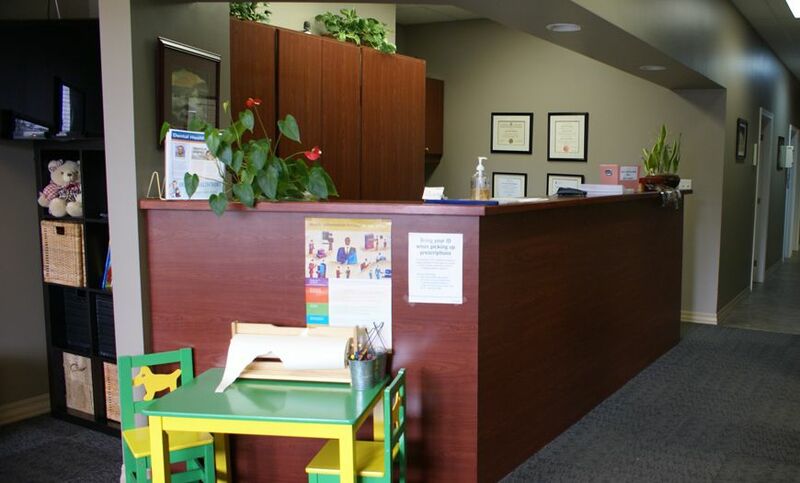 Michelle has served the dental community for over 28 years. 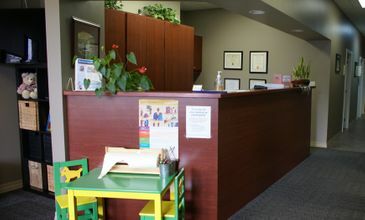 Since joining Dr. Despond's office in 2004, Michelle has handled the front desk and will greet you upon your arrival. 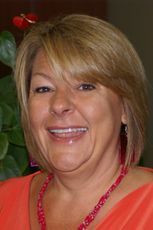 Michelle can assist you in processing claims, payments, insurance pre-determinations, and she will also be happy to answer any questions you may have. Michelle has settled in Burlington with her husband, son and daughter. She enjoys spending time with family and friends, as well as cycling excursions along the Lake Ontario waterfront.